From Sunday May 20, 2018 the MOT test will be tougher in an effort to crack down on dirty diesels. The new emissions test will automatically fail any car that pumps out smoke of any colour. The aim is to reduce the number of cars on the road whose particulate filter has packed up. 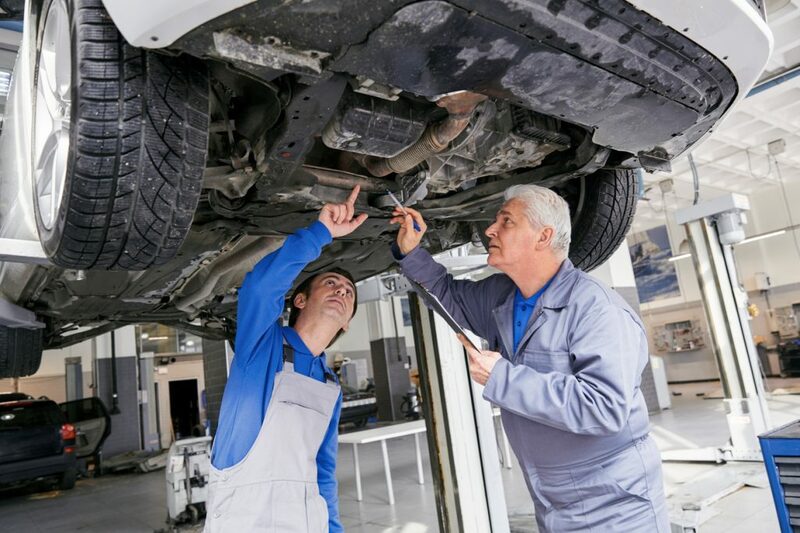 Any faults found during the MOT test will now go into one of three categories. The tester will note minor faults but the car will still pass its test. Major and dangerous faults will prompt an instant MOT failure. The third major change is that cars more than 40-years old no longer need to hold a valid MOT certificate. The theory is that older classic cars tend to be lovingly maintained by their owners. Read more about the MOT test changes here. Green Flag’s research also found that British drivers have a tendency to ignore problems with their cars. The study discovered that in nearly half of cases (47 per cent) the repair would have been cheaper if addressed earlier. 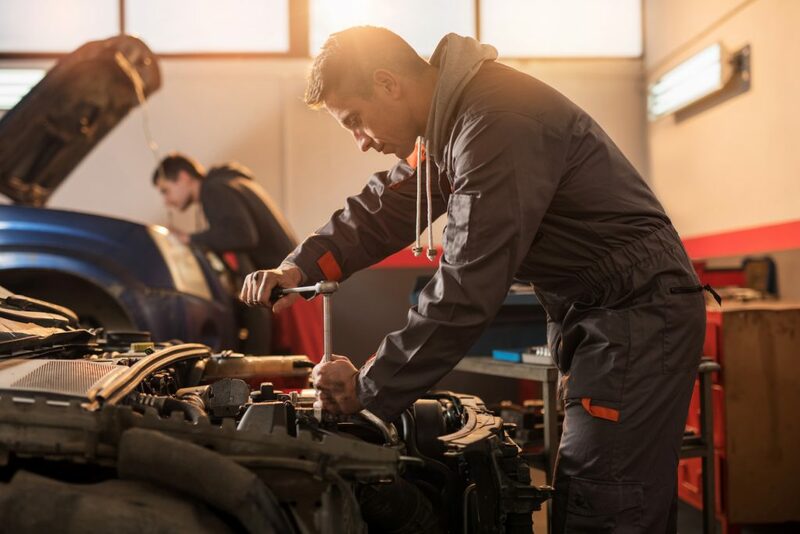 One way for drivers to cut the cost of repairs prompted by failing the MOT is to join Green Flag. Every Green Flag member benefits from Green Flag Smart Service. Provided by established company RoadServe, this acts as middleman between car owner and garage. And because it’s operating on behalf of thousands of car owners, it can negotiate preferential rates for MOTs, servicing and repairs. Car owners no longer deal direct with garages, have to suffer mechanic’s jargon or fret about unnecessary work. And RoadServe customers save on average 30 per cent on repairs. If you’re already a Green Flag member, visit the Green Flag Smart Service website to activate your account. Hello.as I have now joined green flag.do you have any car interior sticker with important green flag numbers on. Found it interested well done. I would just like to say what a great informative forum the Green Flag News Letter is. Especially when it come to topics like “MOT Changes” what an enlightening issue that is. Thank you Green Flag .Keep up the good work. As we drivers need to be updated on changes that as you quite rightly state we may not be aware of. I shall keep my fingers crossed for the next MOT ??? cheers Ron. Suggest you visit an independent MOT Station rather than your local garage for a fair unbiased report..
What is the source data used to create this output of numbers? Would be good to know whether you talked to 5 people or 5 million. Thanks!